Hello, I'm Suzanne Jackson. Welcome to Wordless Prayer. Throughout the ages, specific prayers have been written, spoken or sung to bring us closer to our creator. However, prayer can be more than the spoken word. 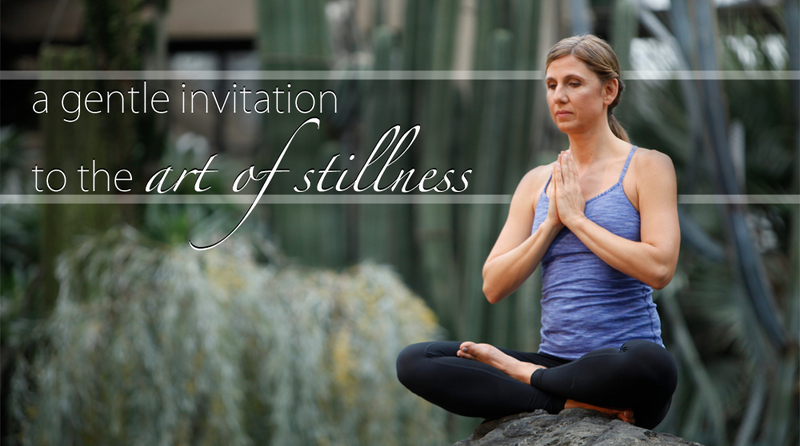 Postures of the body can be used to reflect prayerful attitudes of the soul. ushering in a more contemplative and vibrant form of prayer.
" I love the whole format! Brian's words, the beautiful setting and the movements, all of it. I have been trying to incorporate praying with my body into my life for a few years and it is difficult when I have to look at illustrations or read directions to practice. So having the auditory leading is PERFECT!